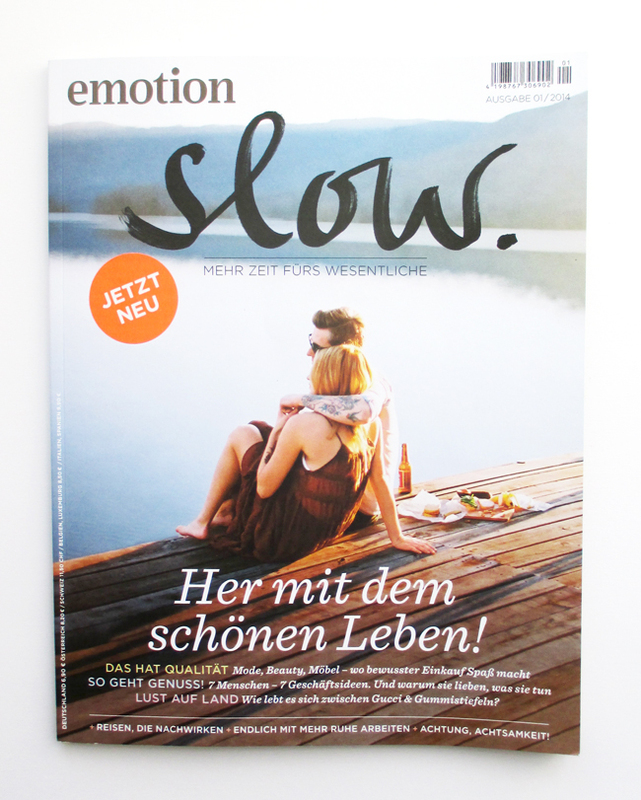 Wir sind in der Erstausgabe von “emotion slow”! 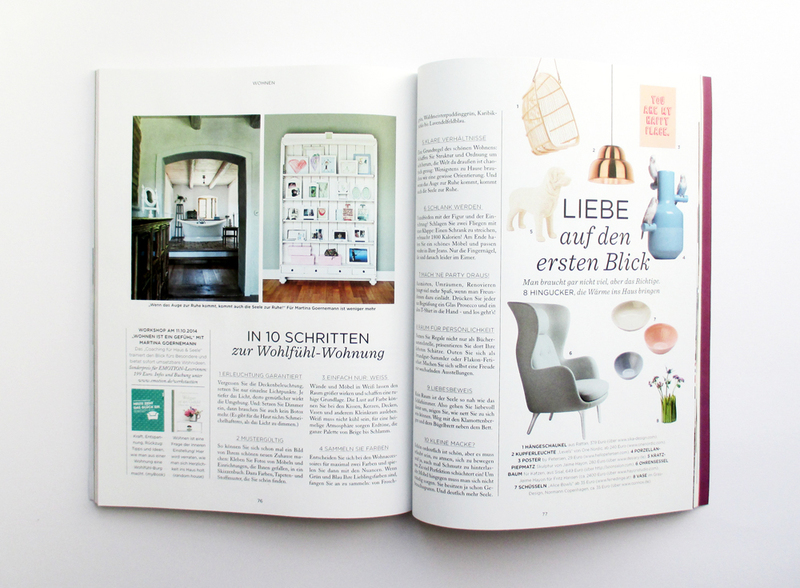 Eine Riesenüberraschung, auf Seite 77 oben rechts in der Ecke ist unser “You are my happy place” eines von “8 Hinguckern”… Dankeschön! So toll! 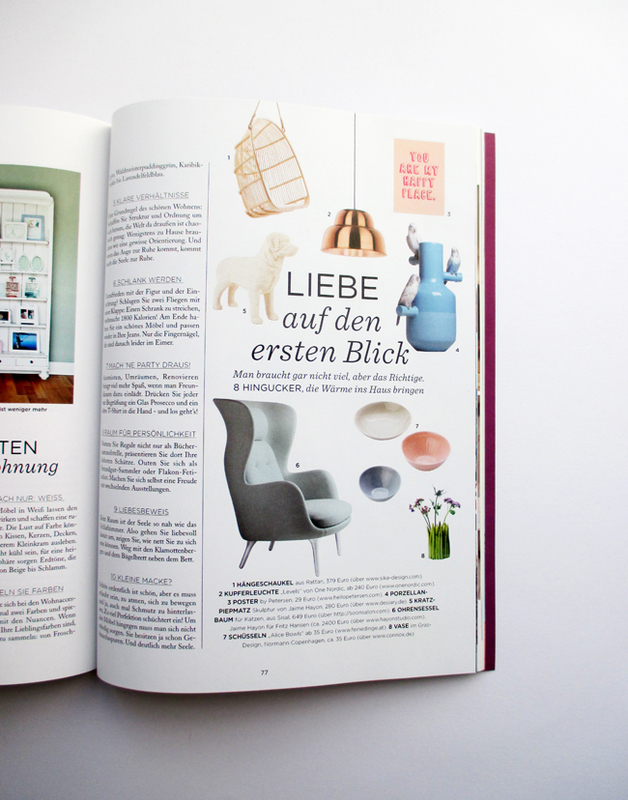 // We are in the very first issue of “emotion slow” magazine! What a surprise it was to find our “You are my happy place”-poster on the upper corner of page 77. Thank you, dear “emotion slow”-team! Can´t tell you how delighted we were…!